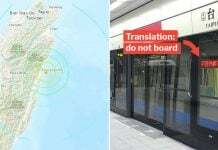 If you always head to Newstead to buy electronics, you’re in for some shocking news. 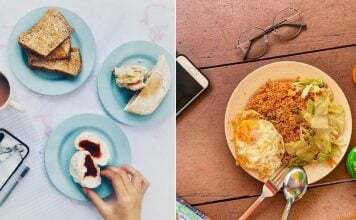 Amidst online chatter about the closing of several outlets at Sim Lim Square, rumour has it that Newstead will eventually disappear completely. Newstead runs 16 stores in Sim Lim Square alone, under the brand names Newstead Technologies, @Notebook.com, nübox (authorised Apple reseller). 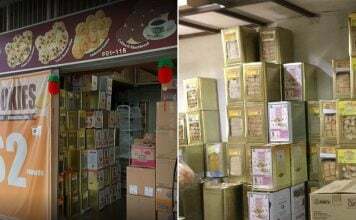 We can’t confirm whether all of the stores are still open for business, but at least 14 still appear in Sim Lim Square’s store listing. 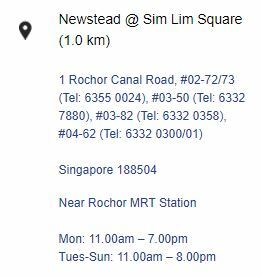 Newstead’s website shows that 5 of the units at Sim Lim are still open, with their respective telephone numbers recorded. 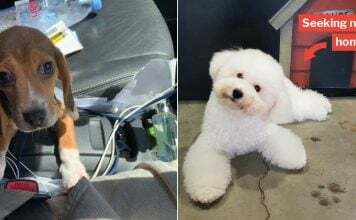 But the validity of the information is up for debate. The outlets at Marina Square and Suntec City are listed as open, even though they no longer appear in the respective store directories. The company’s business profile on the Accounting and Corporate Regulatory Authority (ACRA) website however confirms that Newstead is in liquidation. This essentially means that the business is closing and selling its assets to pay off its debts. Creditors who voluntarily wind up indicates that the shareholders themselves are shutting down the business. Once the process ends, the company will no longer exist. While Newstead’s gradual closure is bad news for customers, it also leaves the status of the company’s remaining outlets in question. 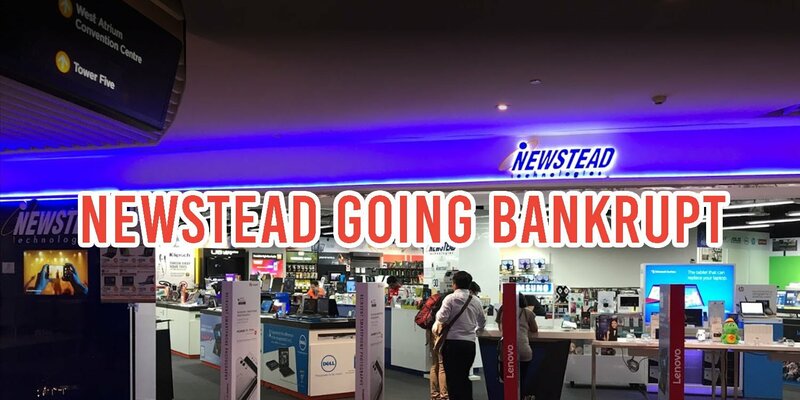 With the popularity of Newstead among Singaporeans, it comes as no surprise that Funan has already engaged Newstead to be the mall’s largest IT anchor. Newstead was supposed to own a concept store that spread across 15, 000 square feet across multiple lots in the building. 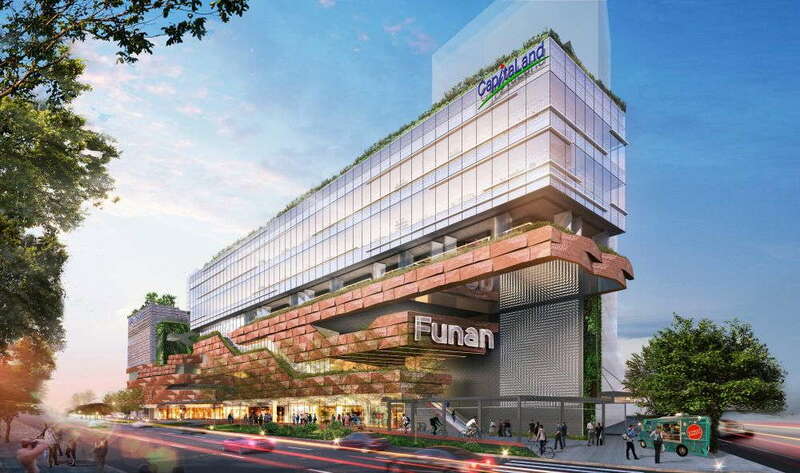 With the newly revamped Funan slated to reopen in June 2019, Newstead’s bankruptcy could see it bowing out of its intended position in the mall. 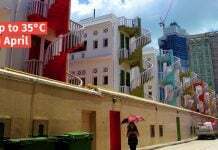 However, this development is uncertain as a spokesperson from CapitaLand which manages Funan, told The Straits Times that it had not heard about the liquidation from Newstead yet. For those who are worrying about where to buy your electronics now, don’t panic just yet. Newstead is still open at NEX, as well as Jurong Point and Suntec City under the name Digital Style. If you prefer to have your electronics delivered right to you, you can always visit online shops like Amazon or Lazada. It’s sad to see a familiar brand vanishing from our shores. But let’s hope that with Funan opening not long from now, we’ll have more options to purchase our favourite electronics.